The national debate over refugees has compelled some Americans to consider their own refugee roots — and speak out. The United Nations defines a refugee as someone forced to flee his or her country because of persecution, war or violence. He or she has a well-founded fear of being targeted for reasons of race, religion, nationality, political opinion or membership in a particular social group. A refugee can be an adult or a child. 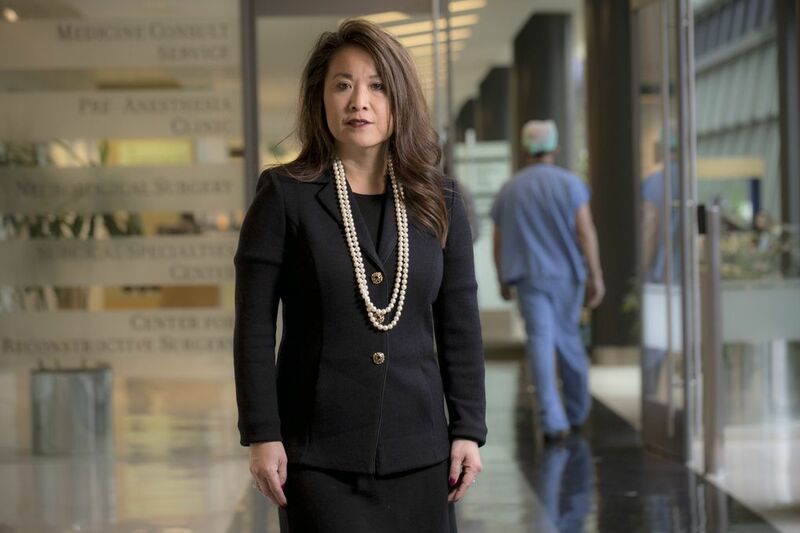 “It couldn’t have been longer than a football field from where we were hiding to that ship, but I remember what I saw along the way,” Wong said of the night she left the Vietnamese city Danang in 1975. Wong is 52 and lives with her husband in Sammamish. Their sons play football. She works for a pharmaceutical company as an oncology diagnostic consultant. She cried when she talked about Danang being shelled and the refugee camp near San Diego where she took English classes. She doesn’t usually talk about those things. Most people never ask, and she doesn’t feel the need to tell. She leads a busy life as a proud American. But when Wong sees Syrian refugees on the news, running for their lives, she’s reminded of her own story. Now that debates over how wide the United States should swing open its doors have helped Donald Trump become president and provoked mass protests at airports, she wants her neighbors to know about her experience. And she’s not alone. 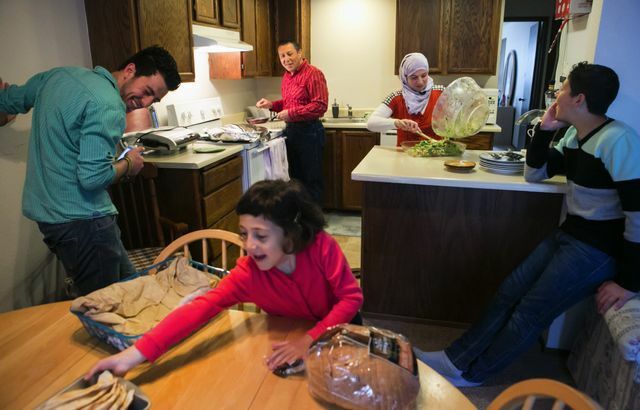 Across the U.S. and the Seattle area, people are thinking about their refugee backgrounds. Their origins and politics vary, and some are the descendants of refugees. But they have this in common: They want to be heard. 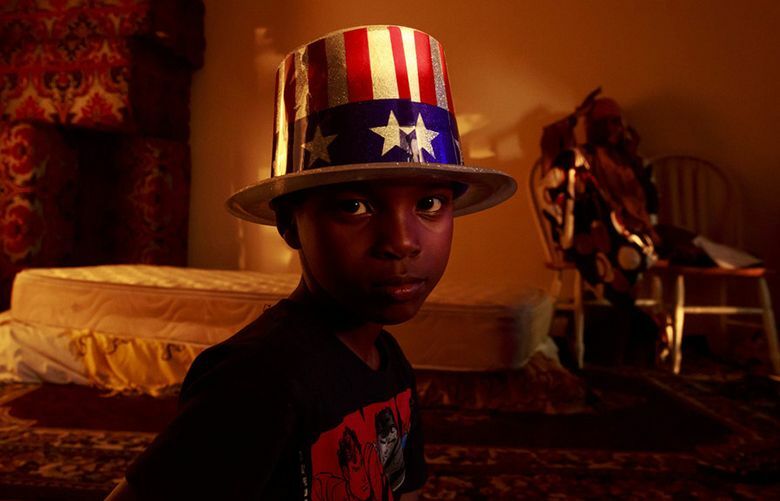 Since 1975, the U.S. has resettled more than 3 million refugees, with annual admissions ranging from a high of 207,000 in 1980 to a low of 27,110 in 2002. Holocaust: About 85,000 Jewish refugees reached the United States between March 1938 and September 1939. 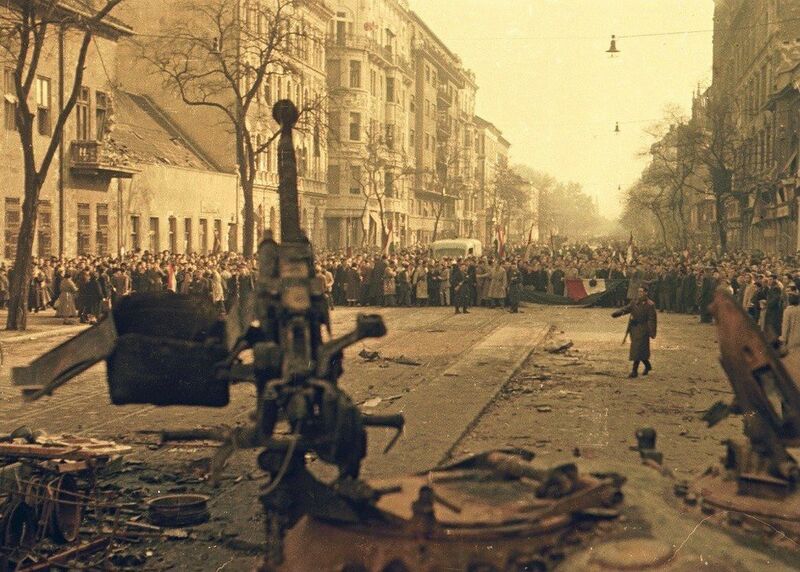 Hungarian revolution: The U.S. admitted about 40,000 Hungarian refugees after a failed anti-communist revolution in 1956. Southeast Asia: The Indochina Migration and Refugee Assistance Act of 1975, passed in response to the end of the Vietnam War, let in about 130,000 refugees from Vietnam, Laos and Cambodia. Hundreds of thousands more were admitted in later years. Cold War Afghanistan: Between 1980 and 1996, during and after the Soviet-Afghan War, more than 32,000 Afghans were admitted as refugees to the U.S.
Somalia: The U.S. has admitted more than 90,000 refugees from Somalia since 1991, when civil war broke out. Bosnia: More than 131,000 refugees from Bosnia and Herzegovina have been resettled in the U.S. since 1992, when the Bosnian War began. More than 2,200 refugees resettled in Washington from October 2016 through April 2017, the fourth most among states for that period. Ukrainians made up the largest group, followed by people fleeing Iraq, Somalia, Iran, the Democratic Republic of Congo, Moldova and Burma, according to the U.S. Department of State. Sixty-six came from Syria. Many of the approximately 38,000 refugees resettled in Washington since 2003 have come from Middle Eastern and Muslim-majority countries. They were coming from different countries in 1940, when Rebecca Roush’s cousin arrived. It was a long journey for Ernest Schlesinger, who was 14 years old. He and his parents were Jews in Nazi Germany, and their escape took them on a train from Berlin across Siberia and on a ship from Japan to Seattle. They arrived with $8. The Nazis had taken everything else, Schlesinger’s widow, Gaby Schlesinger, recalled recently. 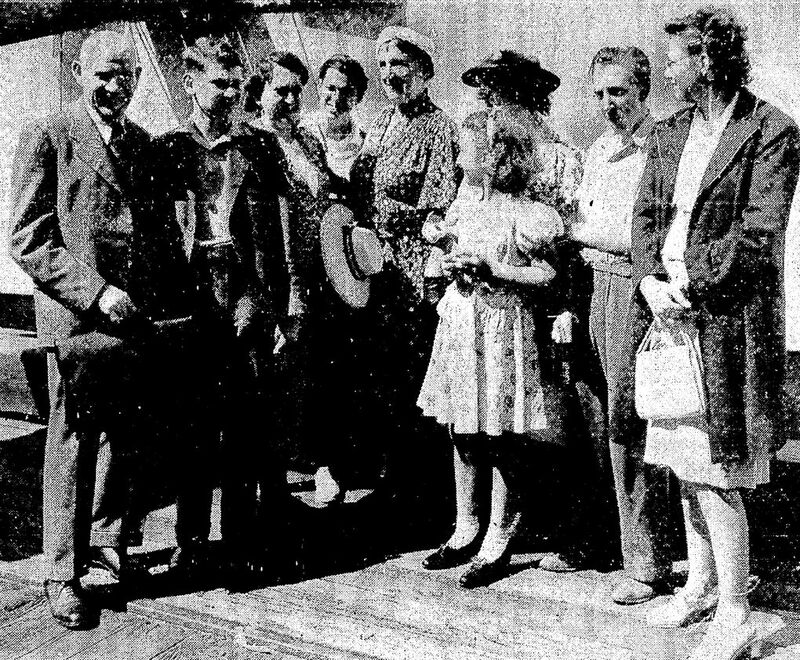 “As they stood in the noise and confusion of the customs shed, strangers in a new and puzzling land, they were thinking of Hildesheim, which had been their home,” wrote a Seattle Times reporter who met the ship at the dock and asked Ernest’s father about what had been going on in Germany. “His silence was more eloquent than words could have been,” the reporter wrote. The scene, also captured in a Times photograph, plays over and over in Roush’s mind. Rebecca Roush, who lives in Seattle, met a Jewish cousin who had fled Nazi Germany as a teenager in 1940. He and his immediate family escaped the Holocaust because relatives in Spokane sponsored them. The story sticks with Roush. “We need to be able to protect each other,” she said. 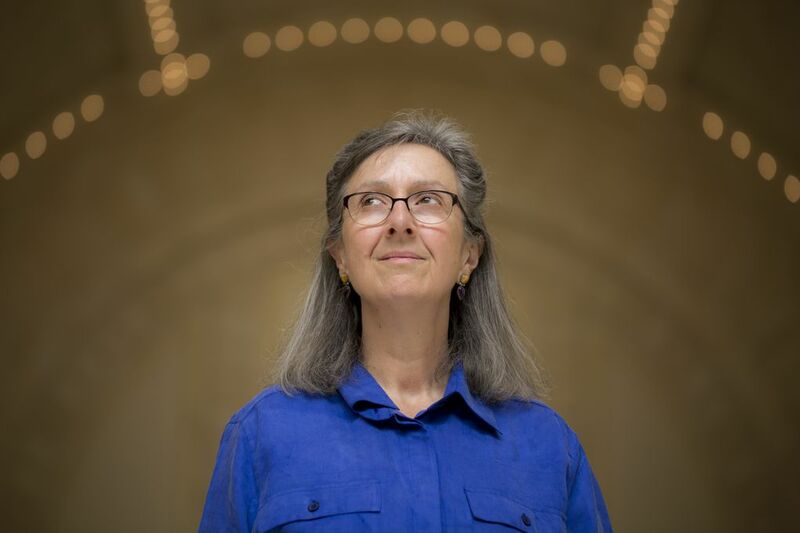 Brought up without religion and disconnected from the Schlesinger branch of her family tree, she was captivated when, as an adult researching her Jewish roots, she encountered the dramatic tale. The story meant enough to her that Roush, 57, who lives in Seattle and manages Sound Transit’s bicycle program, tracked down Ernest and struck up a relationship. 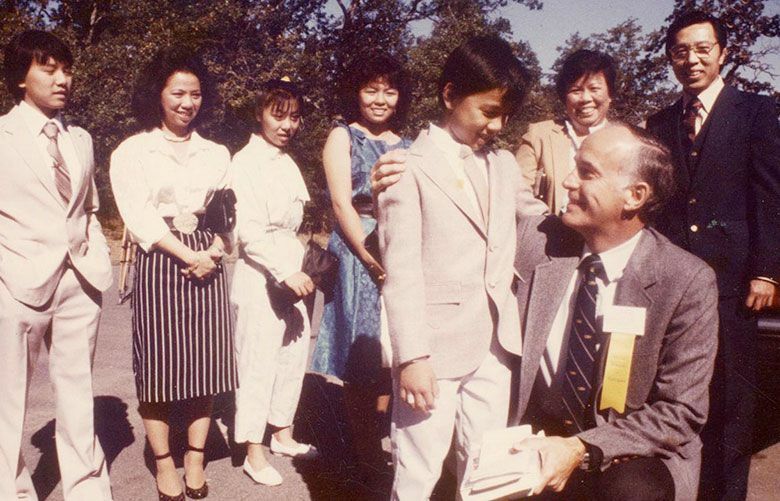 By then, the former teenage refugee was a retired math professor living on the East Coast, having graduated from Seattle’s Broadway High School and the University of Washington. The two cousins wrote to each other and met face-to-face before Ernest died. She wanted to hang onto history. Ernest had been spared from the Holocaust because relatives in Spokane sponsored him and his parents to come. Things are different for Hanan Nur, who was born in Somalia and came to the U.S. nine years ago. 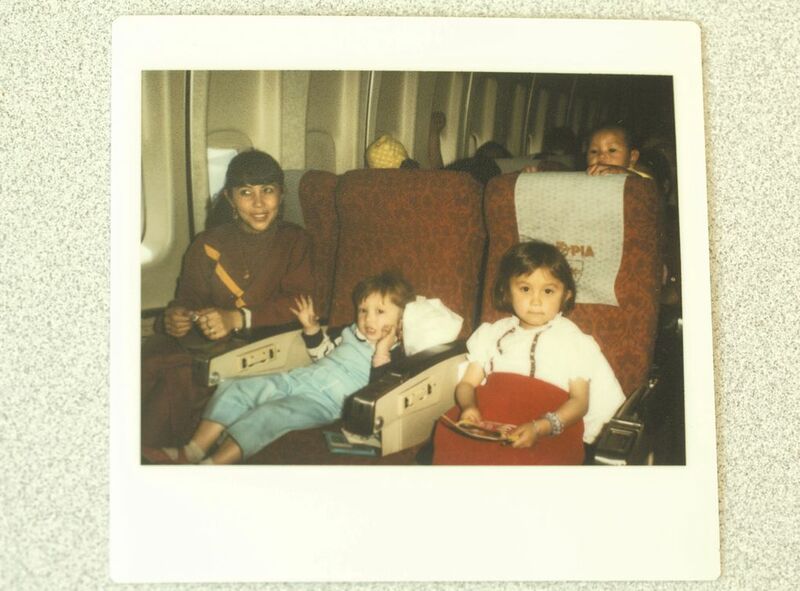 Nur’s refugee experience is more recent and raw, and she looks ahead more than back. The mother of two has earned a GED and an associate degree and is working on a bachelor’s. Education is her passion because she was unable to attend school for much of an itinerant childhood. Nur was 7 in 1991 when Somalia erupted in civil war and her family ran away, initially to Ethiopia. She lived in Ethiopia in a one-room house with about 15 relatives. Nur didn’t know the local language, and her family didn’t have enough food. Hanan Nur fled Somalia for Ethiopia, then Kenya, Djibouti and Dubai, finally arriving in the U.S. nine years ago. Because she missed so much school as a child, Nur is passionate about education. The mother of two is pursuing a bachelor’s degree and wants to be a social worker. “I think it’s never too late,” she said. Eventually, she moved on. Then moved on again. And again. To Kenya, Djibouti and Dubai. 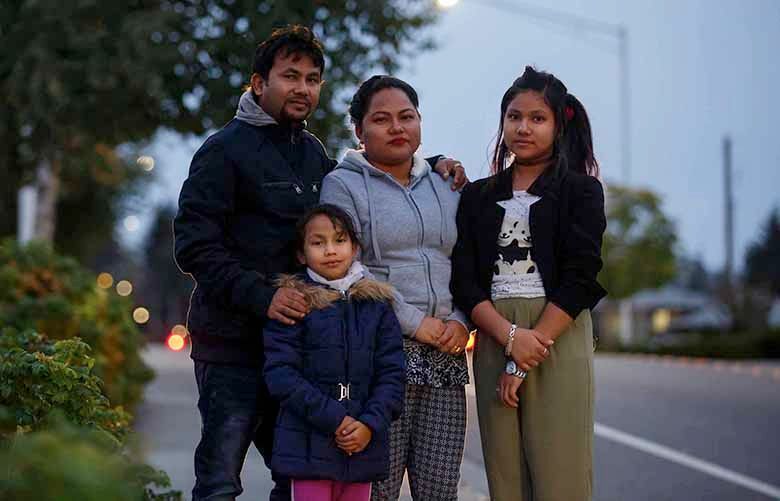 30 Days: A refugee family's first month in the U.S.
She came to the Seattle area after marrying a man who had been admitted to the U.S. years before as a Somali refugee. They met in Ethiopia when he traveled there to visit relatives. Some refugees, like Nur, immigrate by means other than the official U.S. refugee-admissions and resettlement program. 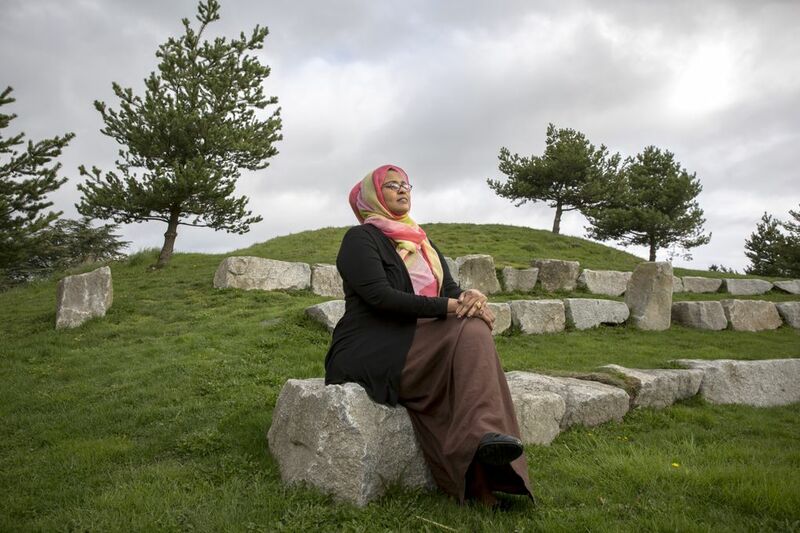 Now living in West Seattle, Nur hopes to become a social worker. Debate over whether the U.S. should accept refugees is nothing new. Over the decades, the American public generally hasn’t welcomed them. Plans to accept large numbers of German Jews in 1939, Hungarians in 1958, Southeast Asians in 1979 and Cubans in 1990 were opposed more than supported, according to Gallup polls. Two years ago, 60 percent of Gallup respondents opposed a plan to admit 10,000 Syrian refugees. There have been exceptions. Two-thirds of Gallup respondents approved of accepting Kosovo refugees in 1999. This January, 58 percent disapproved of President Trump’s order indefinitely suspending the U.S. program to admit Syrian refugees. 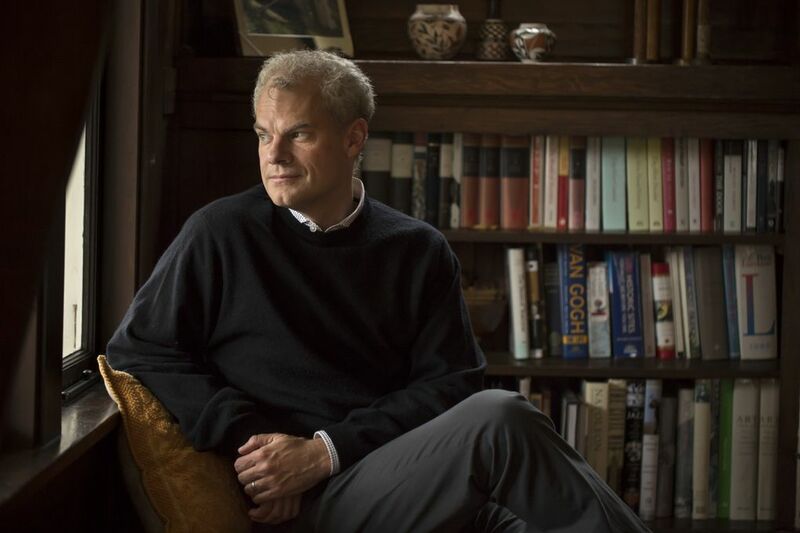 But the country’s habitual reluctance to admit desperate people bothers Dean Falvy, a Seattle lawyer whose university-professor father bolted Hungary after urging his students to take part in an unsuccessful anti-communist revolution. Falvy, 49, wonders why tens of thousands of Hungarian refugees were allowed to resettle in America. President Dwight Eisenhower easily could have barred entry for Falvy’s father, who went on to become a Boeing engineer, rather than expose the U.S. to potential espionage during the height of the Cold War. Perhaps it was easier to distinguish between good and bad guys back then in Hungary than in Syria today, after years of messy civil war, he said. Perhaps bias related to the race and religion of refugees sways public opinion. And politics were part of the equation. “The country was more welcoming in the 1950s to refugees from Europe,” Falvy said. Dean Falvy’s father was a professor in Hungary when he fled the communist regime after a failed uprising. Polls show the American public has long been reluctant to accept refugees. But the U.S. government was welcoming to foes of communism during the Cold War. “There’s always been this push-pull in American history between how welcoming we are and how xenophobic,” said Falvy, a Seattle lawyer. As a teenager, Falvy’s father had briefly fought in World War II for the Axis. 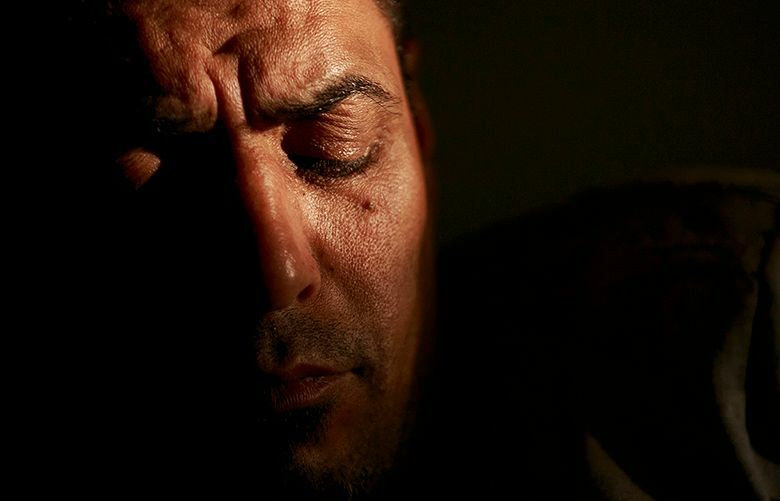 When he fled Hungary, he left a pregnant wife behind. But what mattered to U.S. leaders was that he was fleeing communism. In America, he remarried and thrived. Falvy grew up among Hungarian-American refugees, many of whom worked for Boeing. Now a prominent business lawyer who lectures at the UW, he was senior corporate counsel for Amazon’s North American retail division. Today there are more than 20 million refugees worldwide, according to the United Nations. “Maybe it was a unique moment in American history where, because of this ideological struggle with the Soviet Union, we had to broaden our horizons,” Falvy said. Refugees are the most stringently vetted people admitted to the U.S., undergoing multiple security screenings and background checks in a process that takes 18 to 24 months, on average. Unlike asylum seekers, who request protection after arriving in the U.S. on their own, refugees are vetted while outside the country. Most of the refugees the U.S. considers for admission are referred by the U.N. But the U.N. only refers a small fraction of the world’s refugees, many of them among the most vulnerable. The State Department works with nonprofits to resettle refugees and provide them with assistance during their first 90 days. This fiscal year, the State Department is giving the nonprofits $2,075 per refugee for such basic assistance as housing, case management and getting children registered in school, according to a spokesperson. The U.S. Department of Health and Human Services provides help over a longer period, funding services such as English classes and medical screenings. Refugees must over time reimburse the U.S. for their flights to the communities where they resettle, and they must apply for green cards after one year in the U.S.
Of the 3.2 million refugees admitted to the U.S. from 1975 through 2015, 20 have been convicted of planning or committing terrorist attacks on U.S. soil, according to an analysis by the Cato Institute, a think tank that advocates for limited government, free markets and immigration. Of those 20, three succeeded in killing Americans. They had come to the U.S. from Cuba, and they killed three Americans in the 1970s. No refugees have killed Americans in terrorist attacks on U.S. soil since the Refugee Act of 1980 created the country’s modern refugee-admission program. The 9/11 terrorist attacks ushered in a rigorous vetting process. No refugees were involved in the 9/11 attacks; the attackers entered the U.S. on tourist, business and student visas. The Boston Marathon bombing was carried out by asylees who entered the U.S. as children and later became terrorists. During the period covered by the Cato Institute, the chance of an American being killed in a terrorist attack by a refugee was 1 in 3.64 billion a year, according to the analysis. Almir Alemic of Seattle knows that, and one might expect him to oppose Trump’s attempts to suspend the admission of refugees based the argument that they may threaten national security. Alemic was 4 in 1997 when he and his Muslim family came to the U.S. from Bosnia, having escaped war and violence at the hands of Christian Serbs. 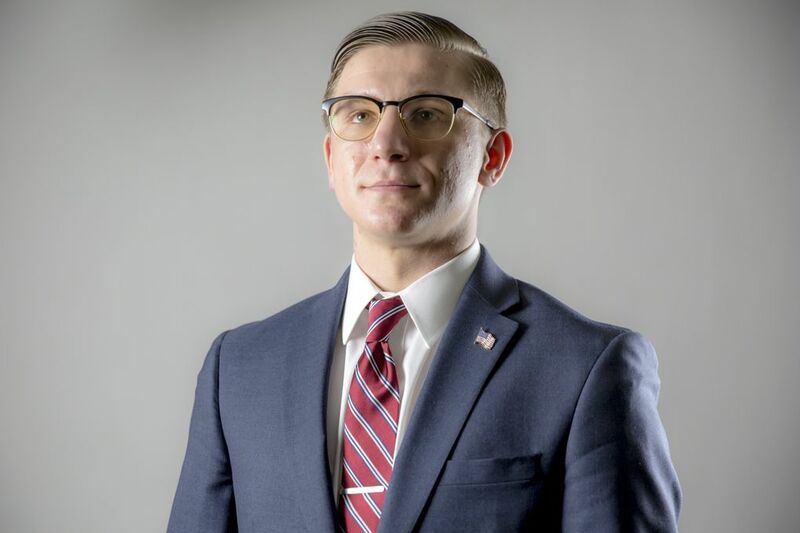 But Alemic voted for Trump and shares the president’s views on refugees. A software developer who grew up in New York and moved to Seattle to work in tech, he said Muslim refugees from Iraq and Syria today pose greater risks than those from Bosnia did two decades ago. About 5 million people have fled Syria, and 6 million are internally displaced after six years of war. Half are children. Most Syrian refugees are still in the Middle East. Trump’s January order to suspend refugee admissions for 120 days, Syrian refugee admissions indefinitely and entries in general by people from seven Muslim-majority countries was blocked in court, as was a revised order in March. Alemic disagrees with those who say Trump has sought a “Muslim ban.” The president’s orders have targeted unstable nations while leaving out many Muslim-majority countries, he said. Initially a backer of Bernie Sanders for president, he said he was drawn to Trump in part because he disliked Hillary Clinton, whom he considered an establishment candidate. Alemic believes most refugees are good people but says he worries about bad apples. “We don’t have a database of all the people in the world and their histories, so we have no way of checking whether they have terrorist ties,” he said. Unlike many other immigrants, refugees don’t want to leave home, Alemic said. Some Bosnian refugees have moved back to their country since the 1990s. The U.S. should help Syrians by making it possible for them to stay in their native land, he said. Had she stayed, what would Mahri Haider’s life have been? That’s something she thinks about. 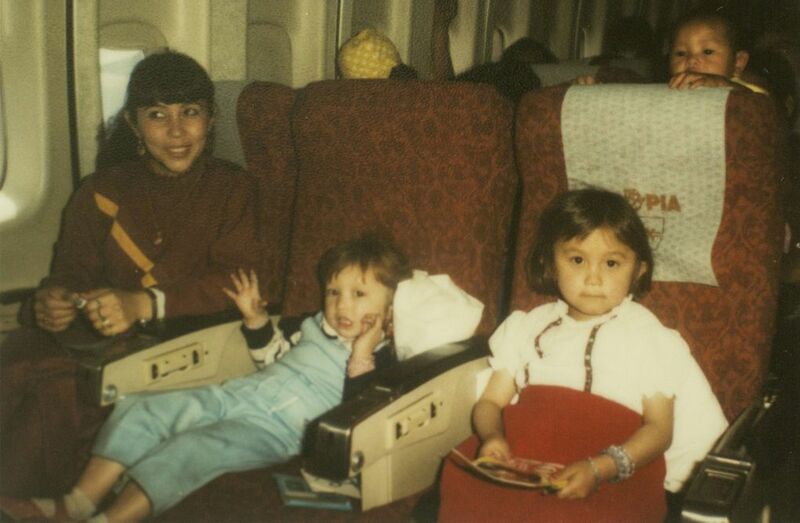 Haider, 36, left Afghanistan for a refugee camp in Pakistan, then came to the U.S. in 1984 at age 3. The Soviet Union had invaded, and her father, who had studied in the U.S. and was working with Americans, feared for his family. Growing up in the Seattle area, Haider’s background was a nuisance to her — she didn’t know much about it and it made her stick out at school. Haider remembers her mother dressing her in an ornate Afghan outfit and her classmates teasing her by running by and flipping the tassels. It wasn’t until she was a teenager that something clicked. She read about the Taliban regime banning Afghan girls from going to school. 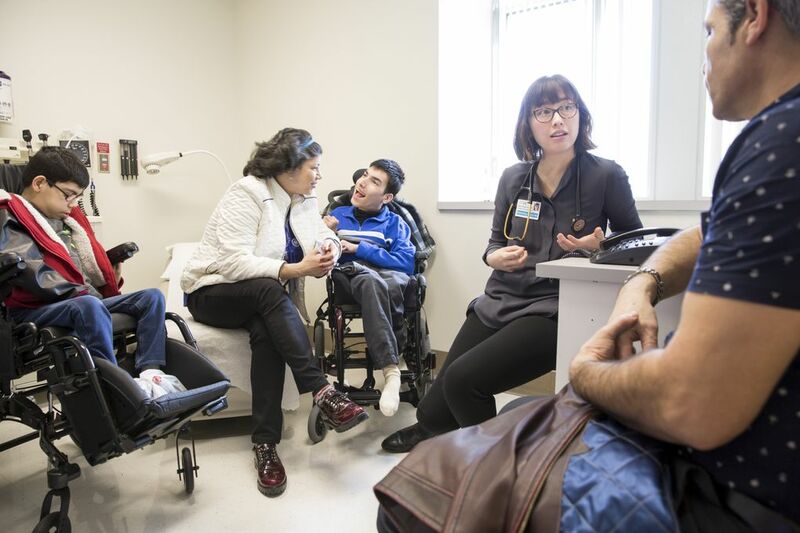 “I did a report on the Taliban and it kind of blew my mind,” said Haider, now a doctor who works with immigrants and refugees at Harborview Medical Center’s International Medicine Clinic. Haider understands why refugees are vetted before entering the U.S. But at Harborview, she’s focused on keeping refugees healthy. Some of the patients have been tortured. Many have lost relatives. “The average person who doesn’t know any refugees probably doesn’t realize what the experience is like. Going through war. Being displaced. Being torn away from your family,” she said. A refugee is someone who has been forced to flee, and someone who must adapt. 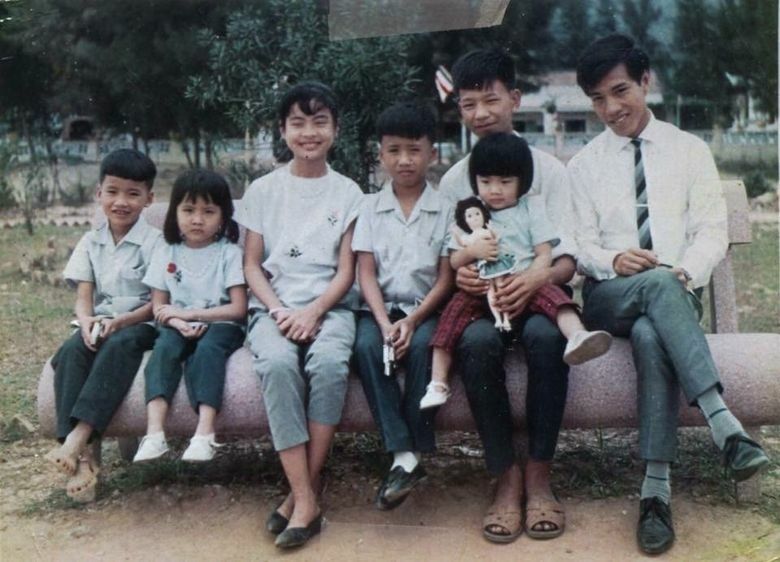 In Vietnam, Wong’s father was an Army colonel. In Fresno, Calif., he worked in a car wash and as a janitor and machinist. Such stories are common. 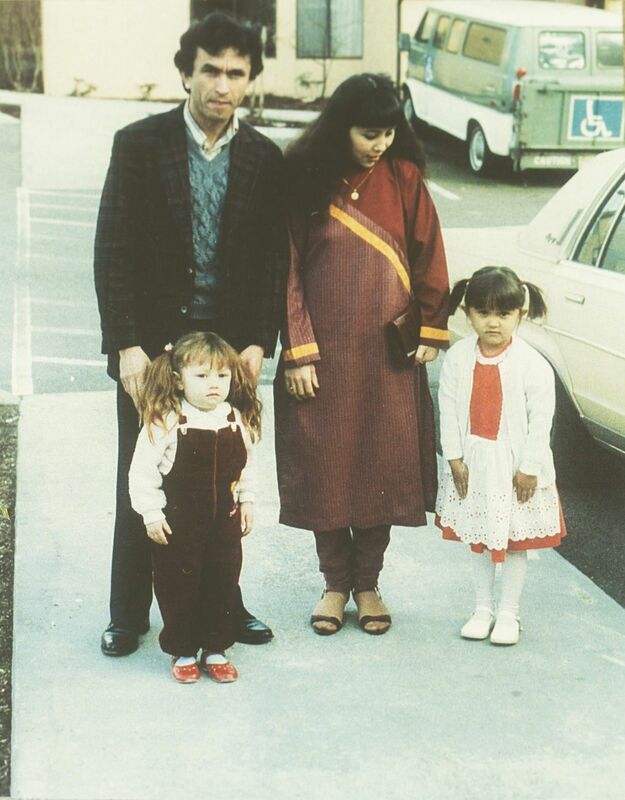 Haider’s father, who was a businessman in Afghanistan, began his American life working in a mail room. Integrating is part of the refugee experience, though some face more obstacles than others. In normal times, Nur doesn’t identify first as a refugee. She goes to school, cares for her sons and works as an education specialist at a nonprofit that provides support to immigrants from all over the world. She speaks several languages. Lately, her background has seemed more important. After President Trump issued an executive order suspending the admission of refugees, The Seattle Times invited people in the Seattle area with refugee backgrounds to share their thoughts and experiences. The people interviewed for this story were among dozens who responded. You can share your family’s story here. Unlike Alemic, whose workmates were surprised when he told them he’d been brought up Muslim, Nur is more easily recognized as such because she wears a headscarf. She’s heard of people in her community being harassed — told to go back to their countries. The current political climate and Trump’s attempted bans disappoint her. “Refugees, we are victim of war. We are victim of extremists,” Nur said. News researcher Miyoko Wolf and social media producer Helga Salinas contributed to this report. Daniel Beekman: 206-464-2164 or dbeekman@seattletimes.com. Twitter @DBeekman.